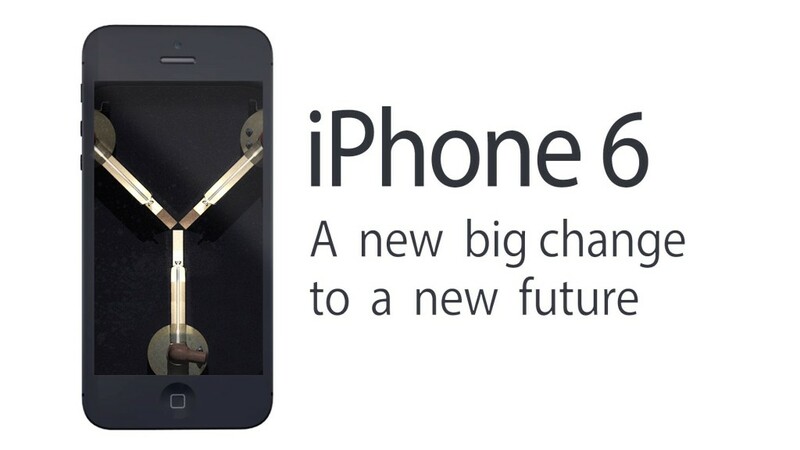 What If The iPhone 6 Was Inspired By Back To The Future ? iMessage, Facetime, Siri… what will Apple’s next innovation be? This video humorously speculates that for the iPhone 6, Apple might take a page from Emmett Brown’s book with the iFlux Capacitor, an app that will allow any car to travel back in time, take photos in another century, as well as let you send messages to yourself in the past and track the stock market of the future. The English ain’t great, but the humor is.